What’s the path for engagement? How does a brand move from enchantment, to engagement, to the interlacing of embracement? What is the way that people hold on to the storytelling of a brand in a manner that they carry the story away with them, as their story? 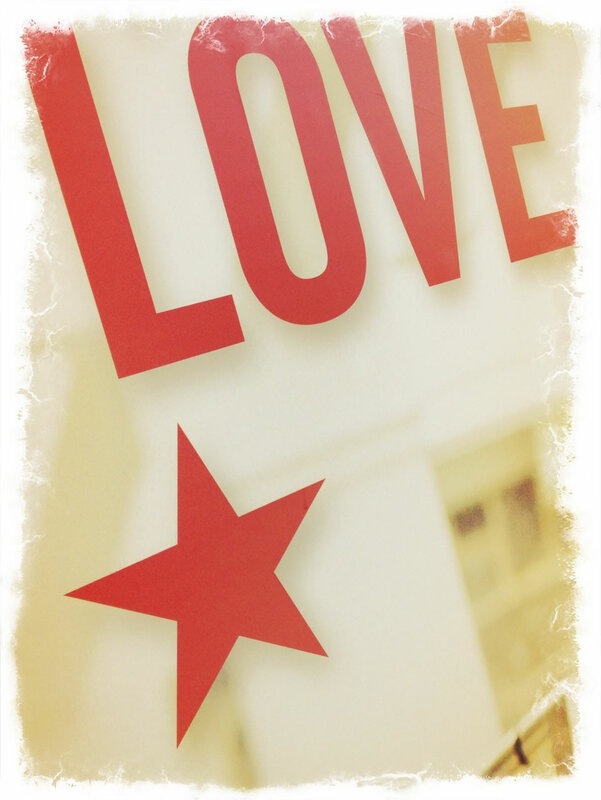 There’s a point to the notion of love, love-making in brand work. And as I discussed today on a podcast interview, it’s about what a person loves as a benchmarked experience layering. They like quiet. They love soft. They love bright, they love loud, they savor peacefulness, or relish the excitement of chaos? I am talking about love, charting ideas today — love-making paths, exploring concepts at an interview session; this was a metaphorical cartography — the notion of being connected. Let’s say for now, spiritually, in a powerful and compelling way – that way of “in” being “in” — being connected to someone in a manner that is psychic, aligned, linked — synchronous, at the nexus. During that presentation — there was that attachment, the idea of enchantment, engagement, and enthrallment. Being — in the state of compelling magnetism, that idea of being fascinated in the witching sense — enchanted and enlivened in the passion — that could be, too: surrender — it’s the reflexive of giving, and giving back. So close, that the giving and the give back — they are the same, they are intertwined to each other. They are in. They are intimate. surrender: “to give (something) up,” from the Old French surrendre “give up, deliver over” (13c. ), from sur– “over” + rendre “give back” (explore, for reference: render). Love, intimate — love in, be in love, be enthralled — in that state of thrall, enchantment and trance, drawn to the fire, enslaved to the magic. In thinking about relationships — whether human, brand, human brand or empire of the senses — the relating is too, the carrying back. Surrender to love — be in(timate). And give, render back, unto that which reached to you. Just thinking about it, for a moment.